Moving into a new home our customers wished to place their stamp on their house and also pay attention to storage. We gave their living room a new lease of life by transforming their fireplace and custom fit alcove units. We brightened up their hall space by painting and made-to-measure wardrobe in their master helped maximise space. 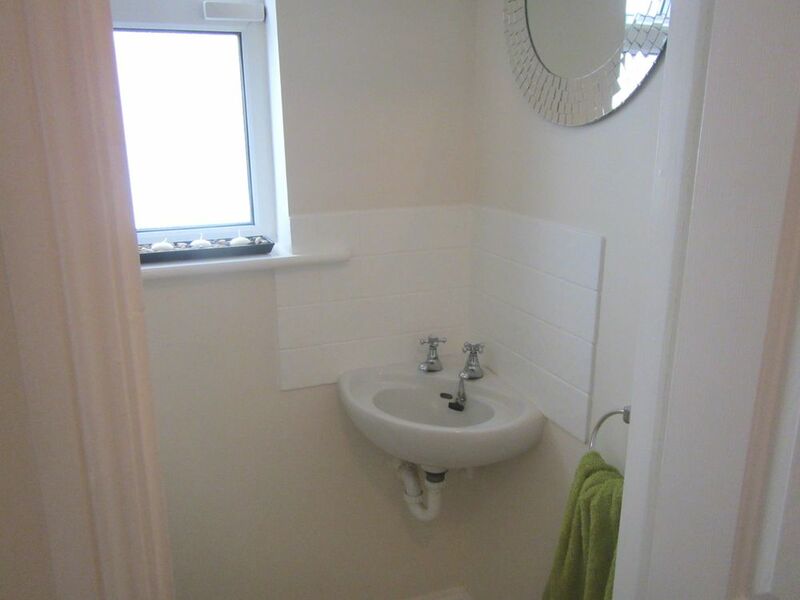 With the w.c. we simply painted the walls and the splashback. Features: Fireplace re-modelled, custom fit alcove units, wardrobes, painting and re-decoration.